Raindrops on roses and whiskers on kittens? Warm woollen mittens? Crisp apple strudel? What about carpet bags? Are any of these your Favourite Things? 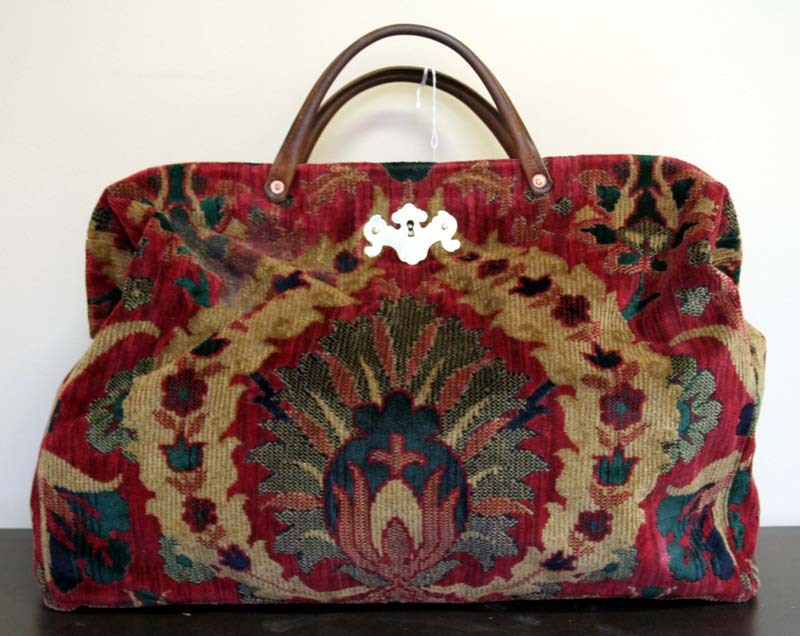 Ok so it’s a tenuous Sound of Music / Julie Andrews link but surely it was her famous character Mary Poppins that brought our attention to that most wondrous of carpet bags. As we know, Mary arrived at the Banks’ London residence with a modest Victorian Gladstone that possessed truly magical qualities. 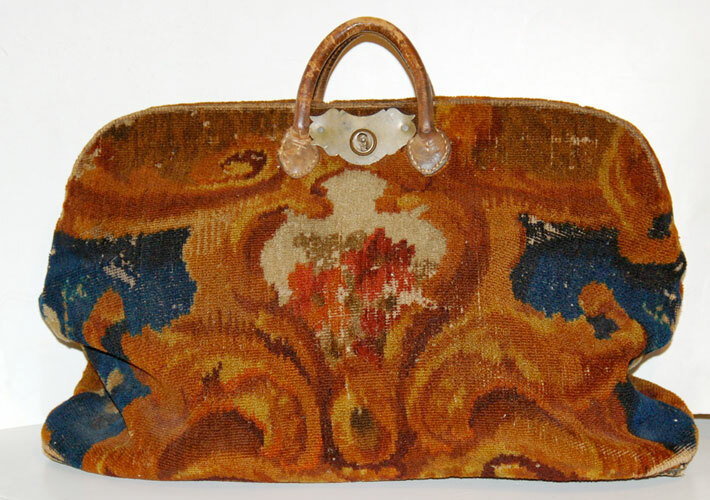 Today, modern carpet bags are more often seen as a fashion accessory rather than as practical luggage for travelling. Although, what a lovely alternative it would be to the rather bland looking suitcases most of us travel with. 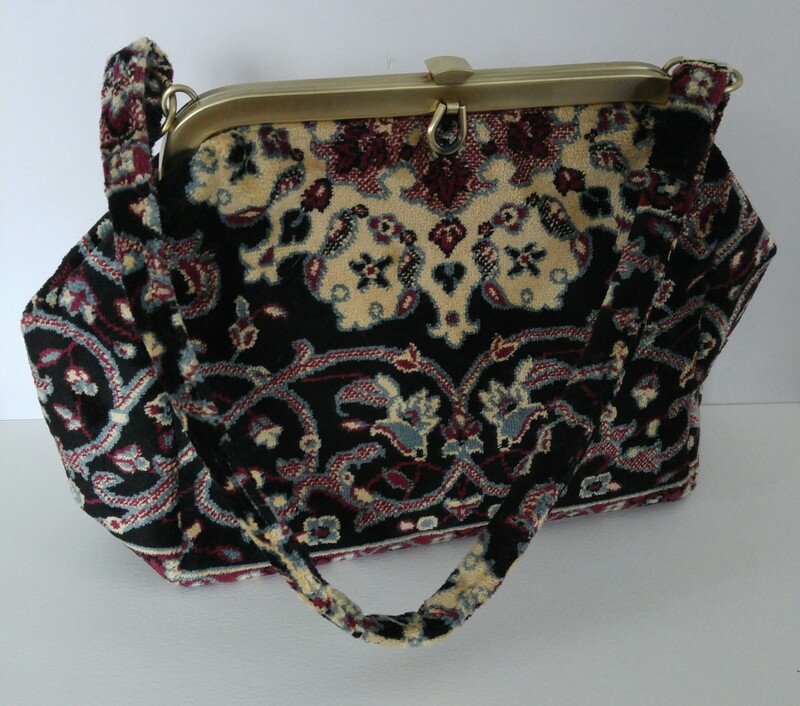 Of course, you can still find vintage carpet bags; Ebay and Etsy are good sources. But there are also plenty of contemporary manufacturers creating new ones. Carpetbags.co.uk produce a range of all different shapes and sizes, mostly true to original designs. From hefty, hearty luggage sized holdalls to smaller shoulder bags, this company has been evolving since the 70’s where the owner started out making a few bags from salvaged carpet which eventually found supply through Liberty and Harrods, to today’s industry which is still based in the UK. So if you’re planning your next holiday, maybe a carpet bag could feature in your travels? Surely luggage carousels all around the world would be all the more interesting for it…….